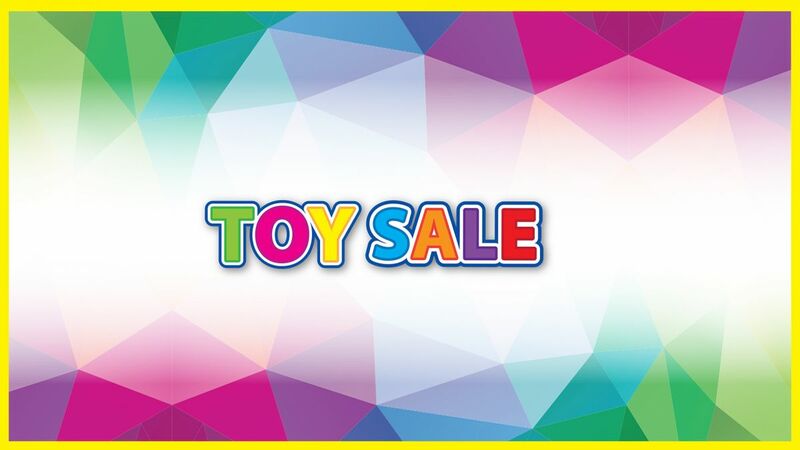 17th June – 18th June 2016(sale is over): The Colorific Toy warehouse clearance huge sale is bag again with a really awesome reason to buy more quality toys for your kids at a great bargain price. Check out the sale offering savings up to 75% off the RRP. The on sale items include toys, craft, preschool stuff and accessories. If time permits this weekend, don’t miss out this sale! Entry: Entry is FREE to the public, no tickets required.